The Latrobe City International starts in a weeks time. The victorian Waterski Association with the Latrobe City Council& the Latrobe Valley Waterski Club, invite you to be part of the 2018 Latrobe City International Open. In their inaugural year, they saw the top slalom skiers from around the world battle it out in a head to head format for the 2016 Tiltle, however in 2017, they introduced 3 individual events in 1, the slalom championship, the overall championship and the Moomba Masters LCQ. We will provide you with the link tothe webcast shortly, but in the meantime you can check out the skiers and event schedules on our website http://worldwaterskiers.com/tournament/18aus316/. 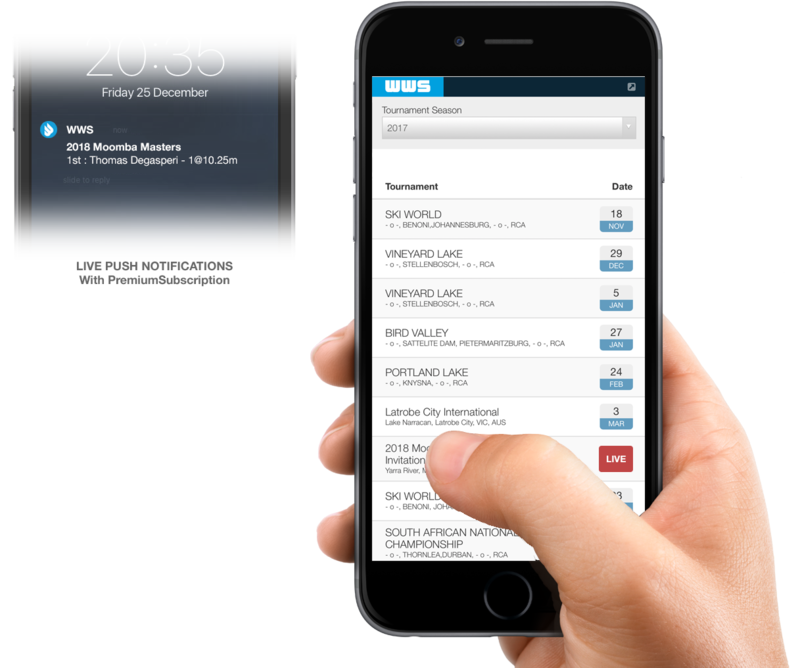 We will also be using the WWS realtime live scoring app to give you a verbal commentary of every pass and jump of the event.